Working Dog Company ‘Pheasant’ and ‘Partridge’ retriever training dummies are a new innovative product exclusively designed by us (Registered designs). 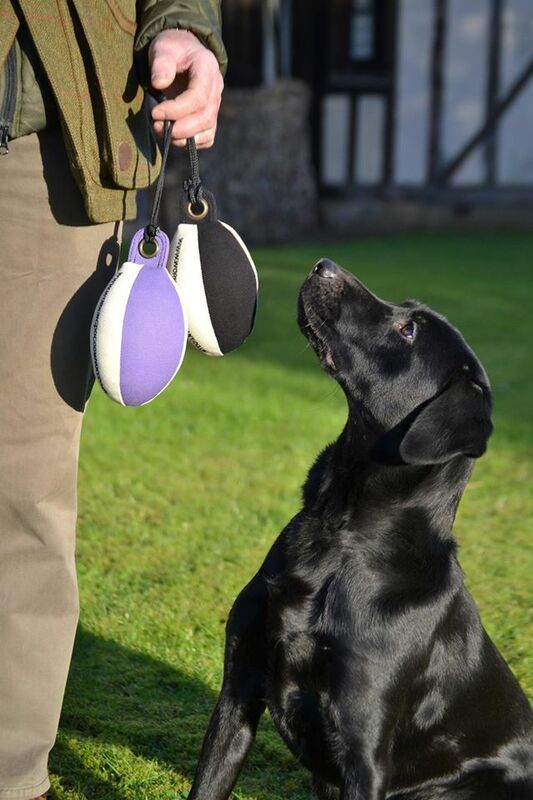 Enables your dog to get used to the shape of a real bird during training for work, test and trial. Soft bodied to keep your dog soft-mouthed. Encourages the dog to open his gape confidently. 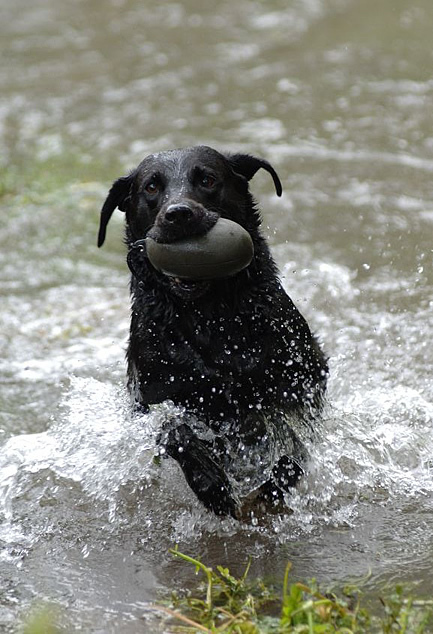 Bounces and rolls on to leave a scent trail and allows the dog to follow a line. Made from durable canvas our gundog training dummies are available in two sizes, Partridge and Pheasant, which are designed to approximate the body size of game birds. 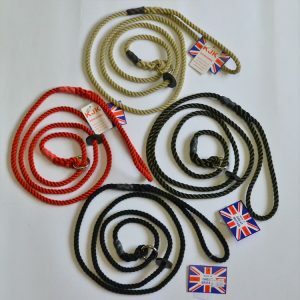 Partridge colours: Red, Purple, New Green, Easy Mark (Black & Natural), Purple & Natural. Green/Grey/Red are all difficult for the dog to see, perfect for teaching a dog to use its nose. 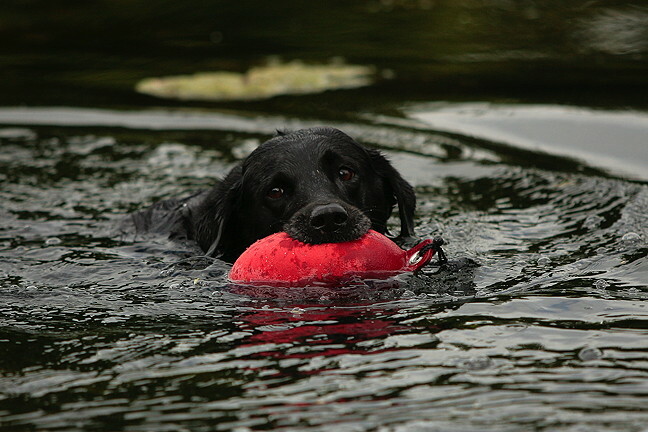 The colour Red has the added advantage that it is easy for us to see when handling the dog onto a blind/memory retrieve. Purple/’Easy Mark’ Black & Natural and the new Purple & Natural dummies are easy for the dog to see against a natural background and when marking the fall of the dummy. 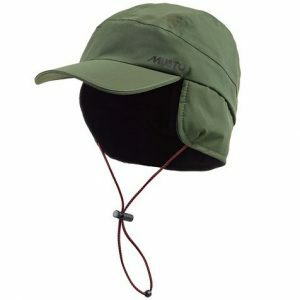 Great for building confidence in a young dog! 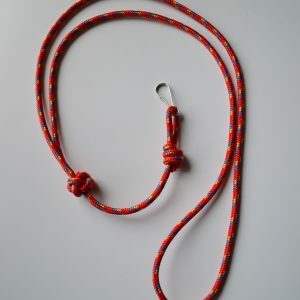 A must have training dummy for every gundog trainer! 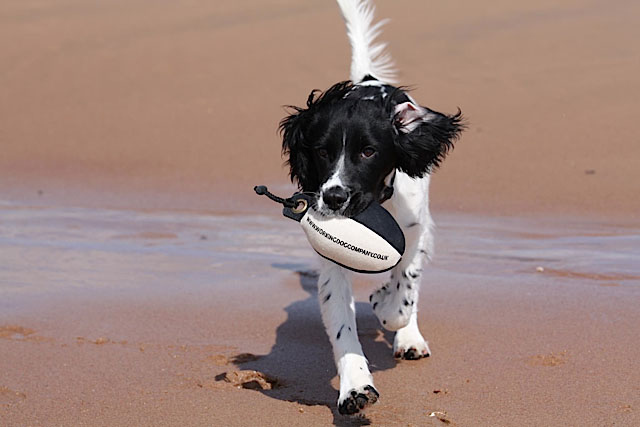 Ideal to begin your puppy/Junior training and perfect to continue your training sessions with an adult dog. Notice for Autumn 2018 – Our new stock has now arrived. We thank you for your patience and look forward to hearing from you. New puppy? 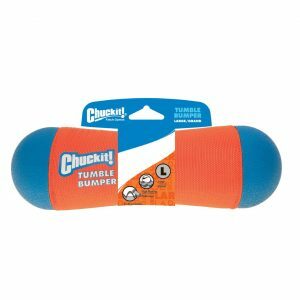 Why not try our smaller Woodcock Training Dummy! Please Note -The dummies are patented and protected under UK & EU Design Registration. N.B. This product is not a toy. Watch Nick Ridley discuss how your dogs vision affects training using our WDC gundog training dummies!